In an era where the way people get news is ever-changing, how do broadcast journalists work? How do changes to the field affect journalists at traditional public broadcasters? And what similarities are there between license-funded news programs—like those on the BBC—and commercial news? 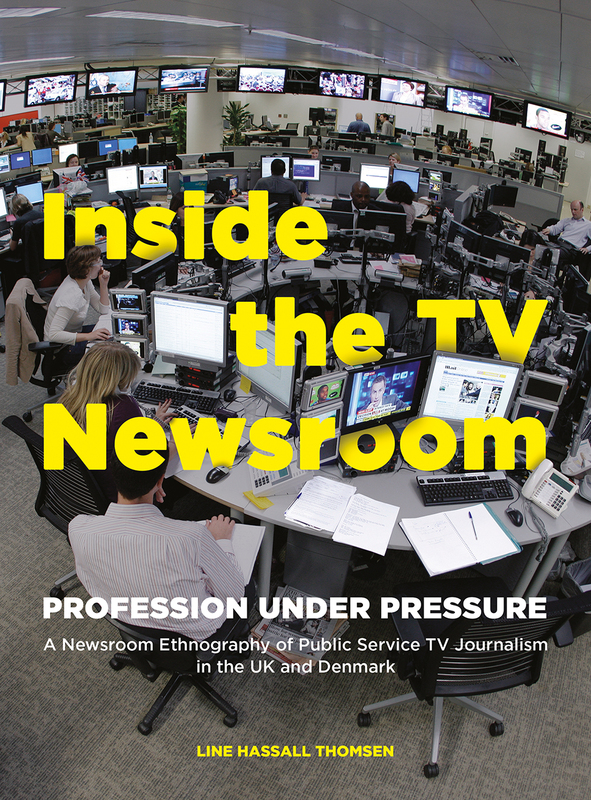 ​This book, built on years of unique access to the newsrooms of BBC News and ITV News in the United Kingdom and DR TV Avisen and TV2 Nyhedeme in Denmark, answers those questions and more. Exploring the shared professional ideals of journalists, the study analyzes how they conceive of stories as important, and how their ideals relating to their work are expressed and aspired to in everyday practice.